Want your kids to share your love for the trail? There is nothing more fun than hiking with other families! 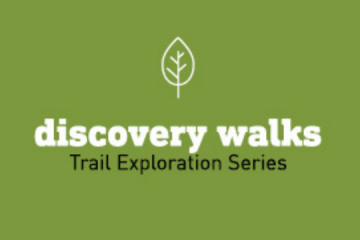 Join us for an all ages, all abilities, exploration of the Chestnut Mountain Trail just outside of Bozeman.